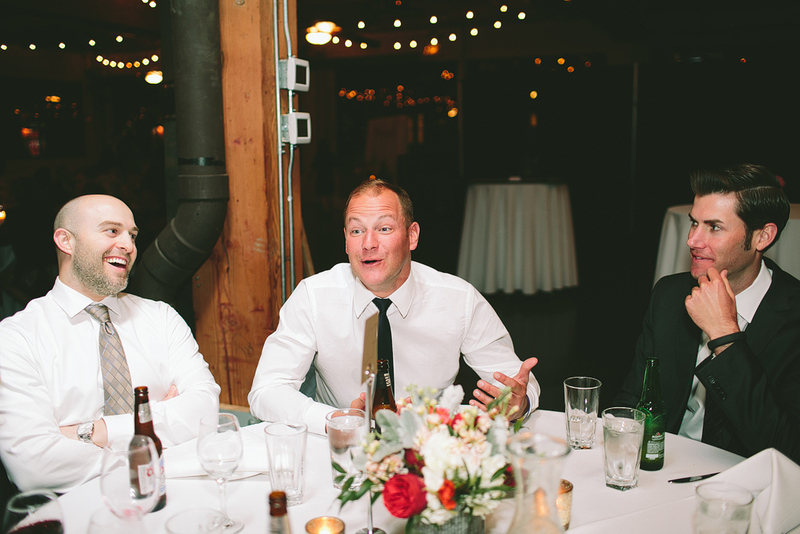 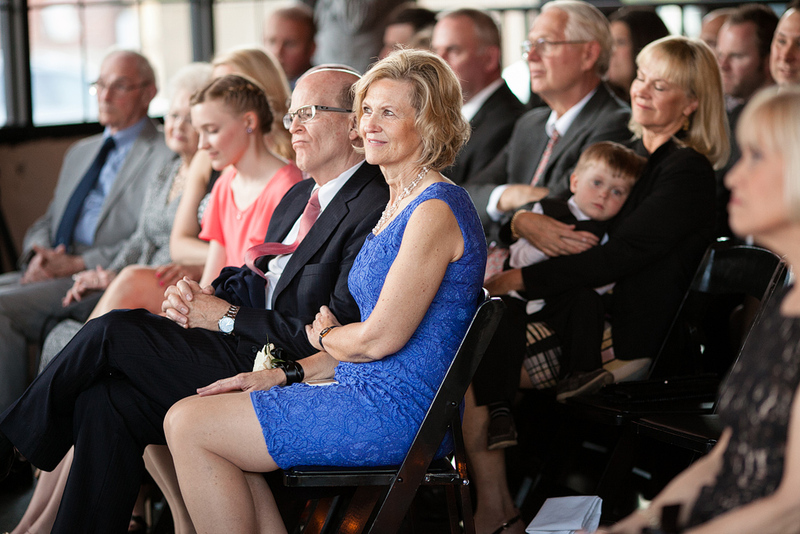 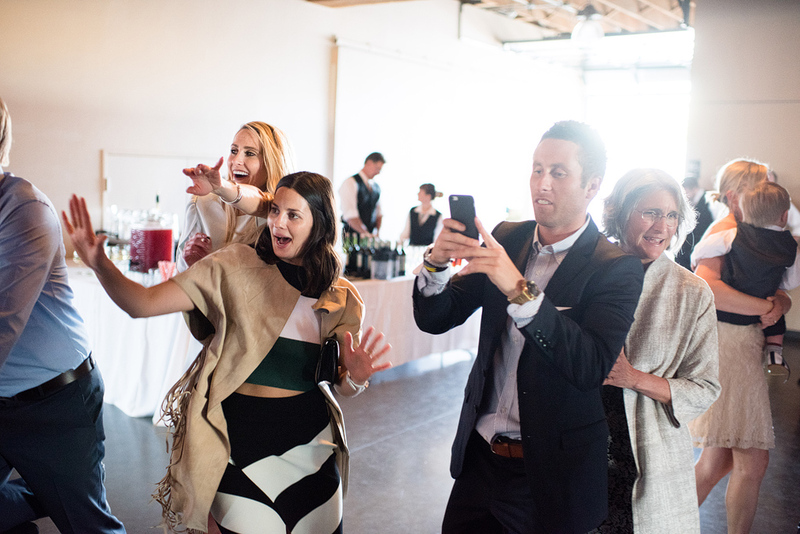 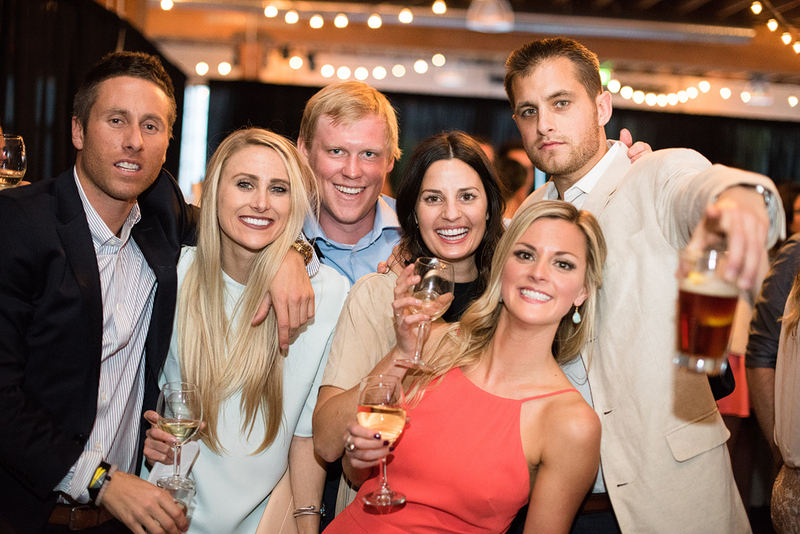 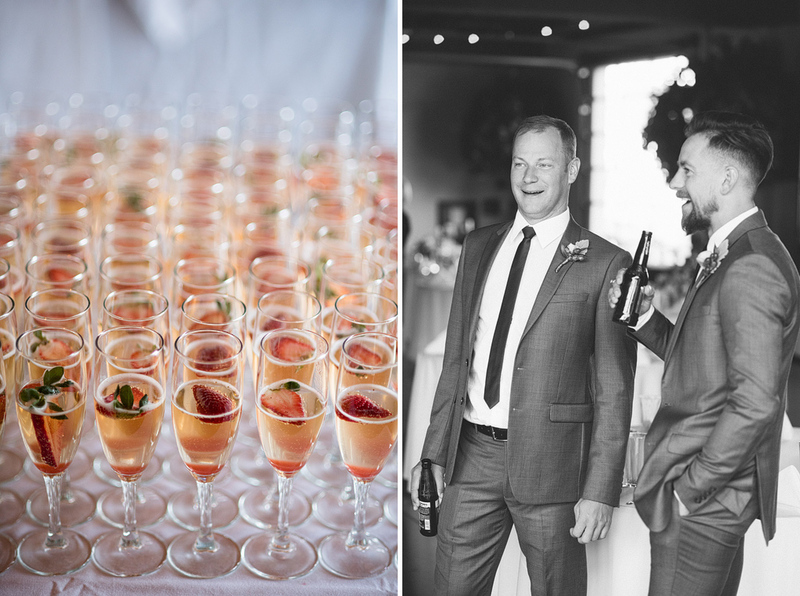 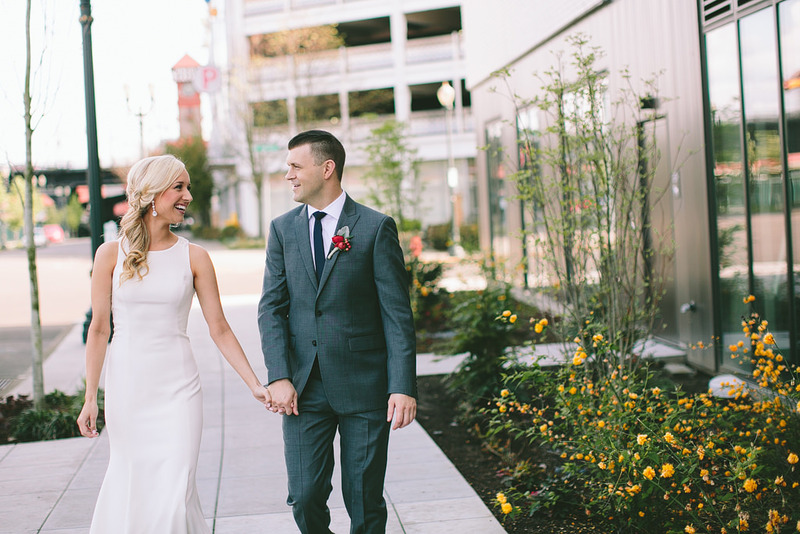 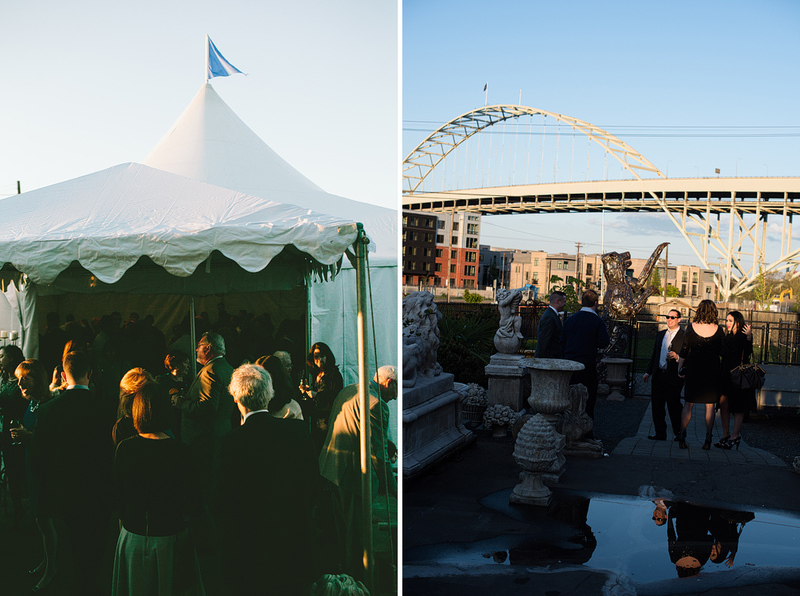 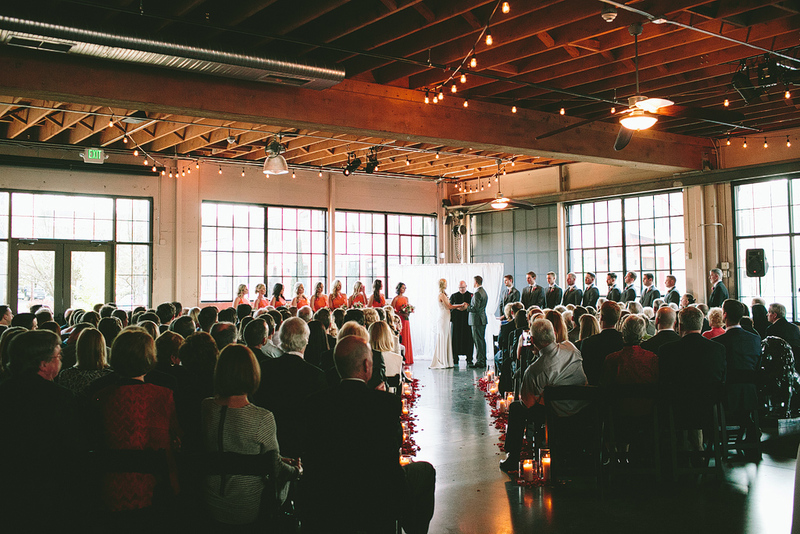 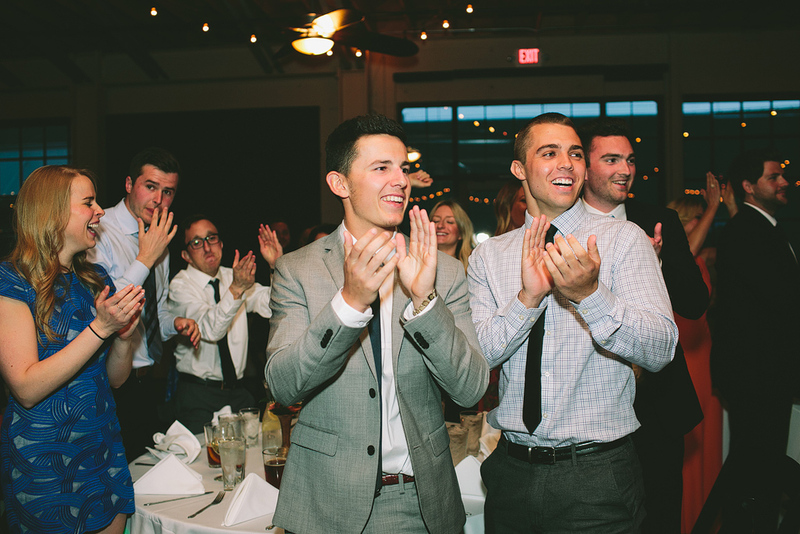 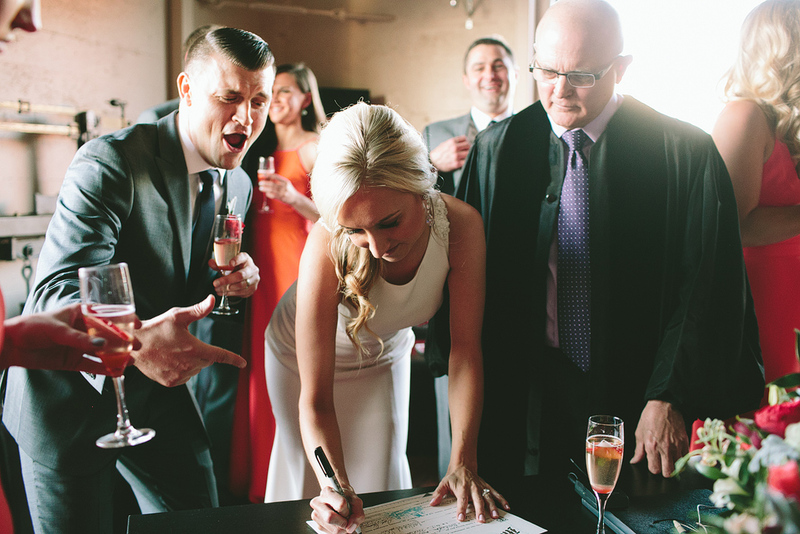 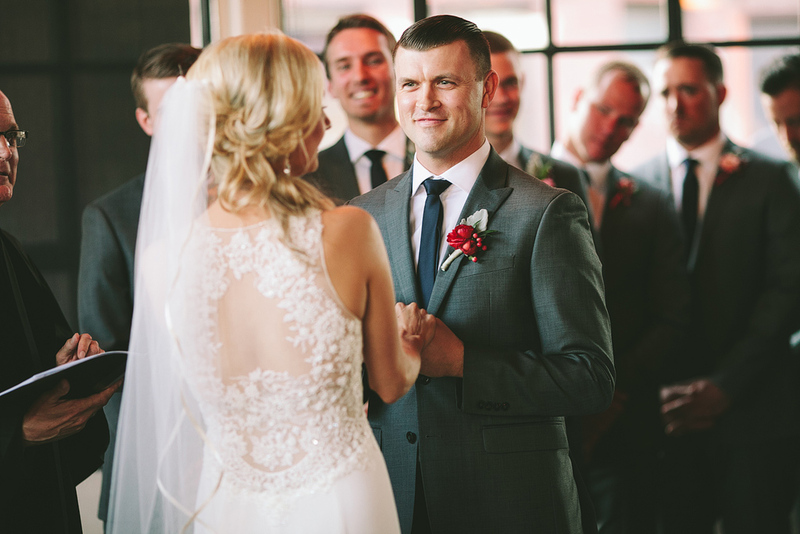 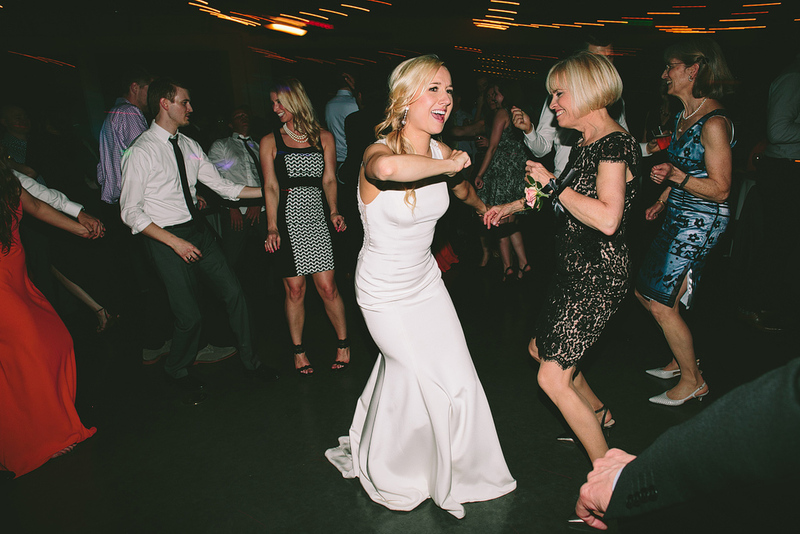 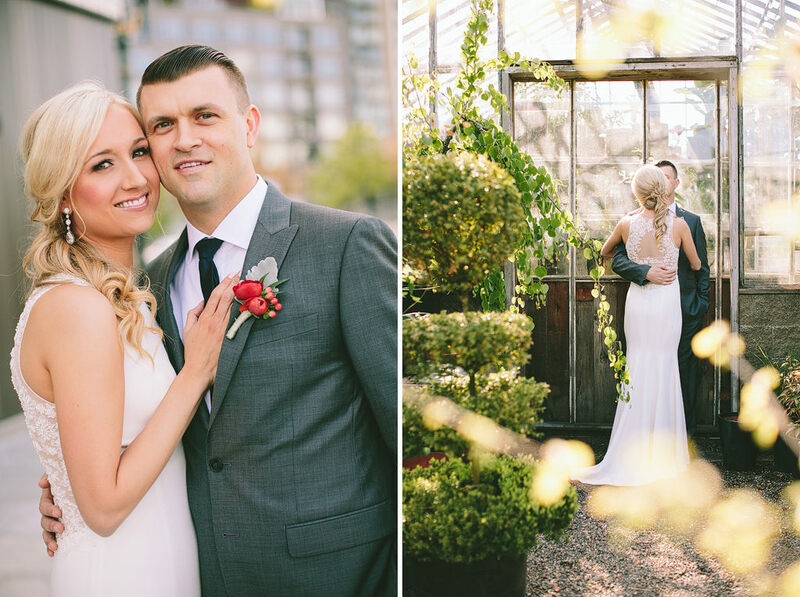 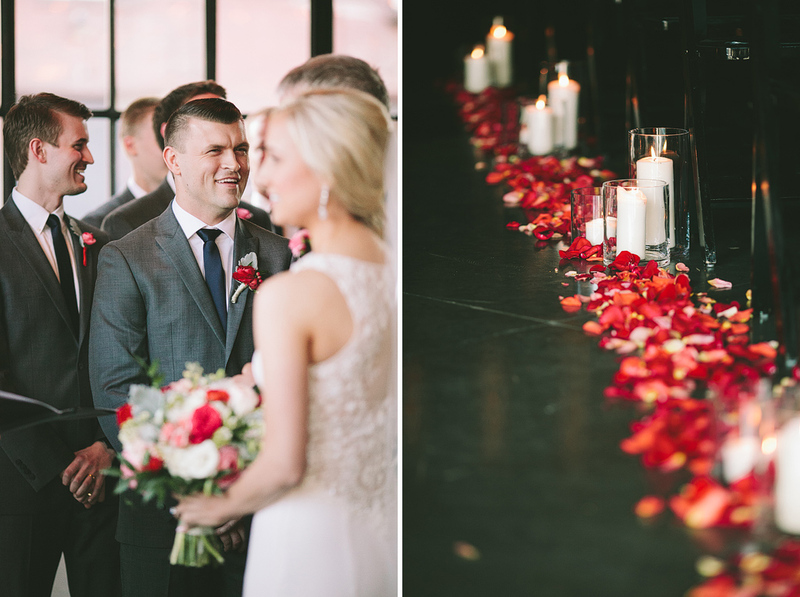 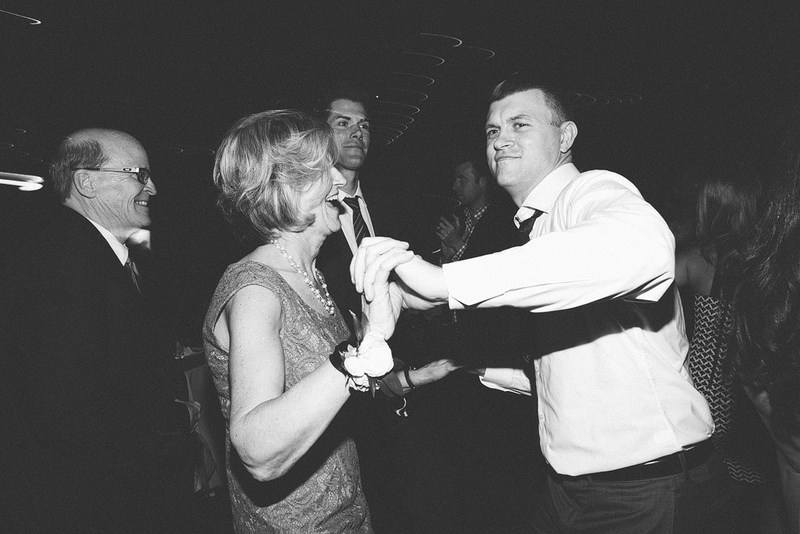 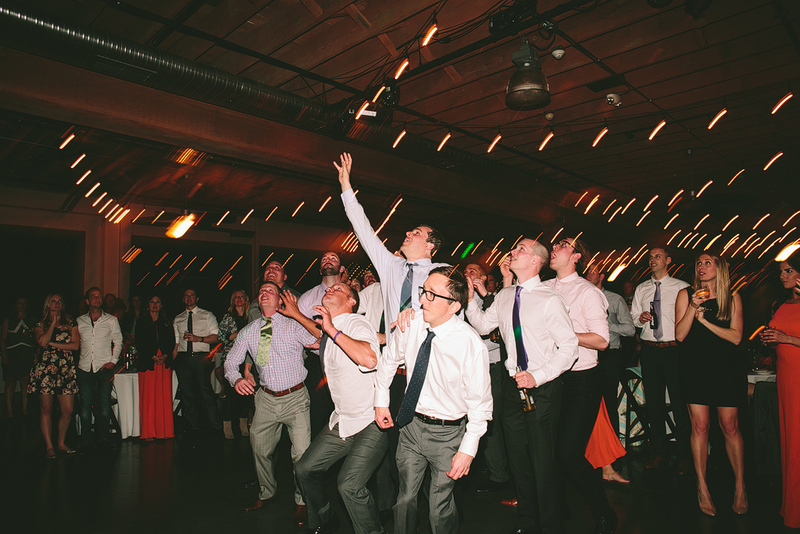 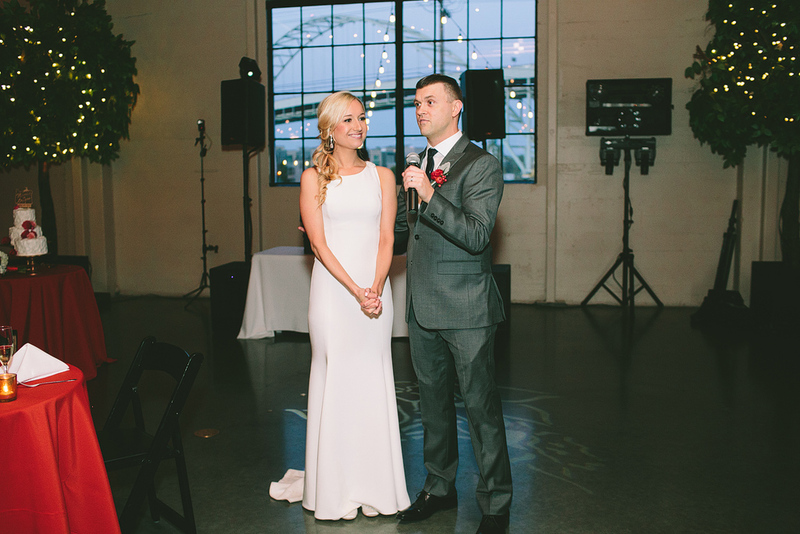 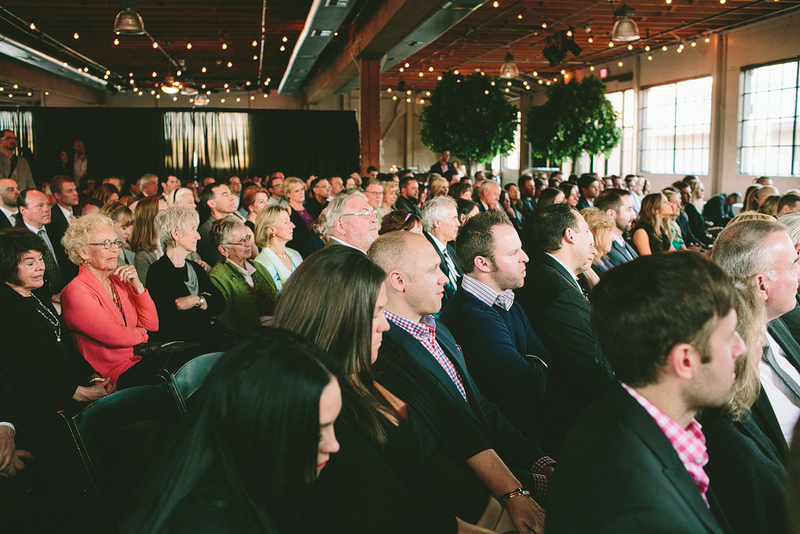 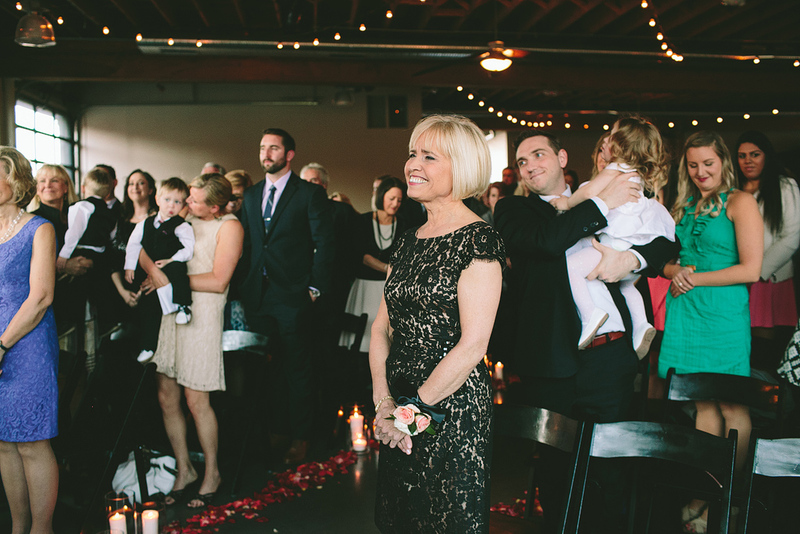 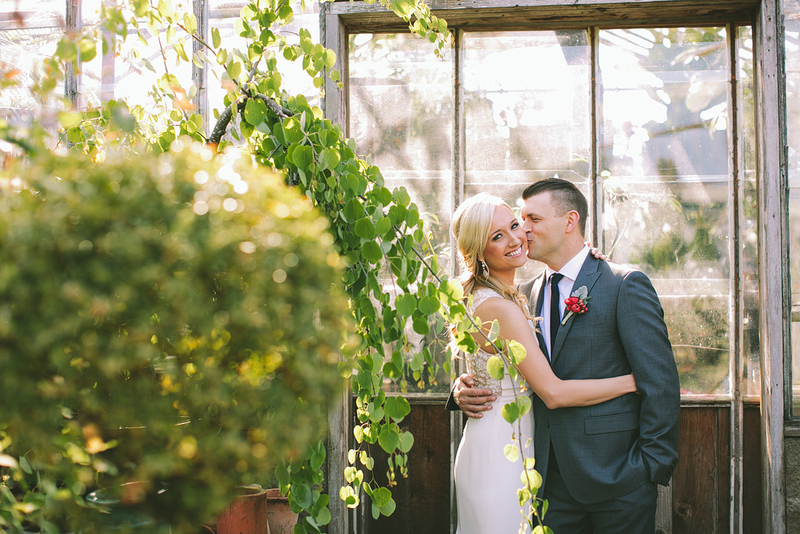 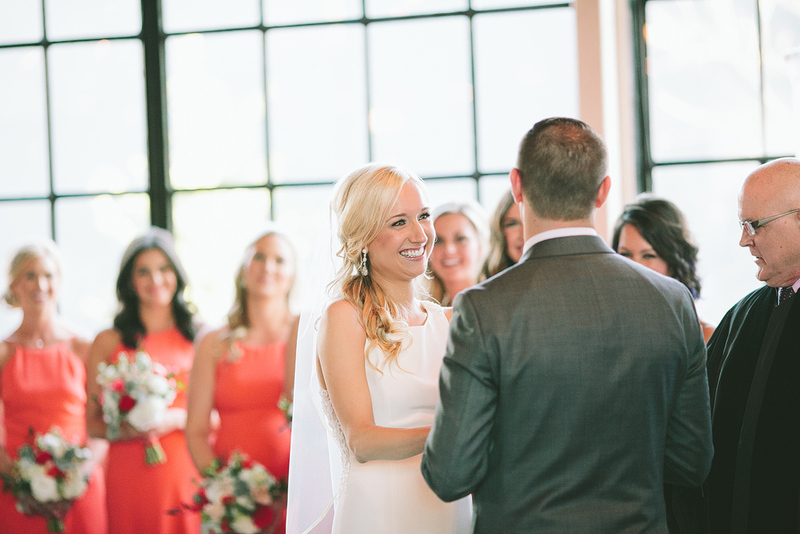 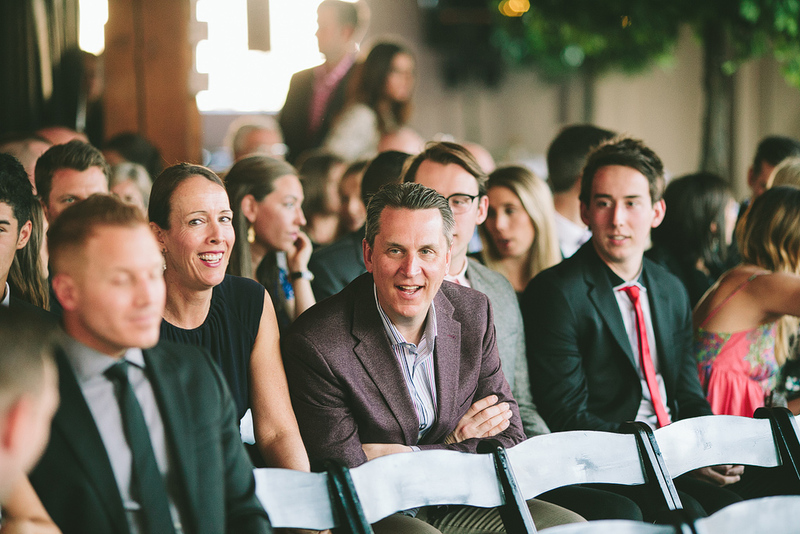 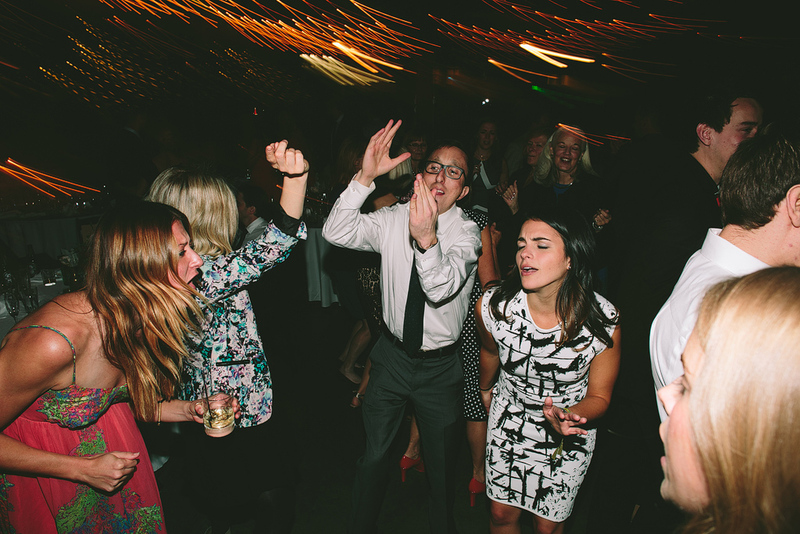 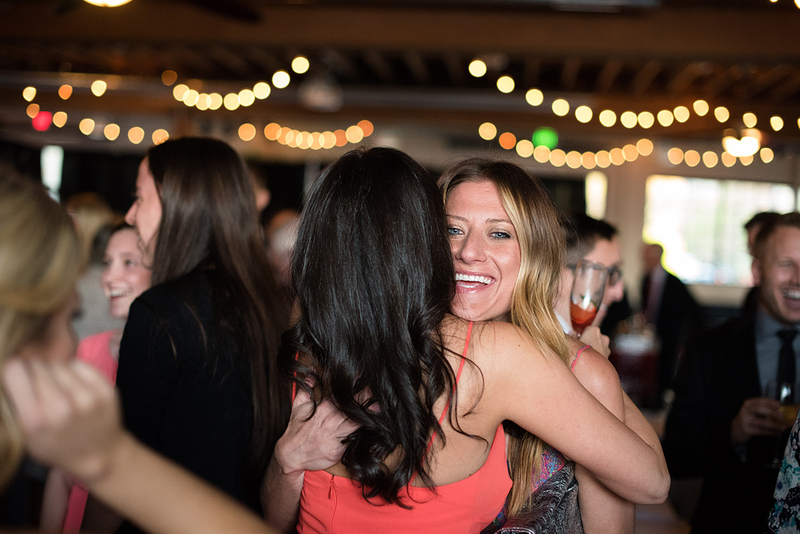 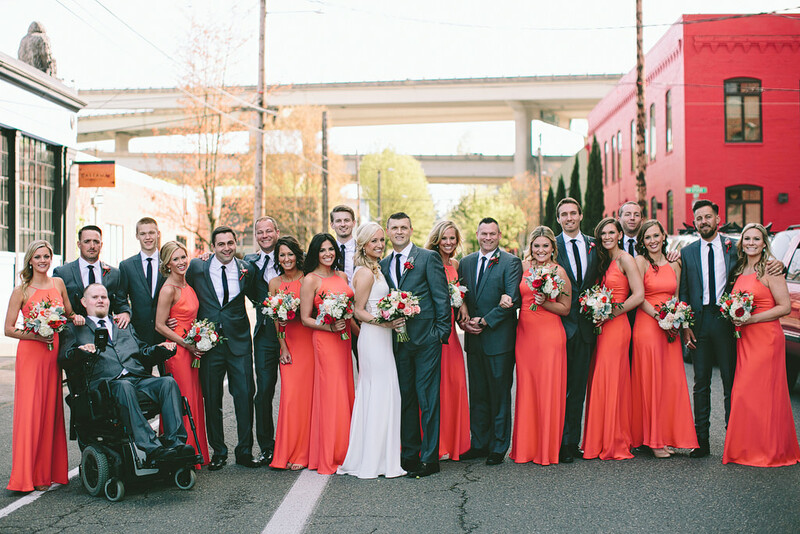 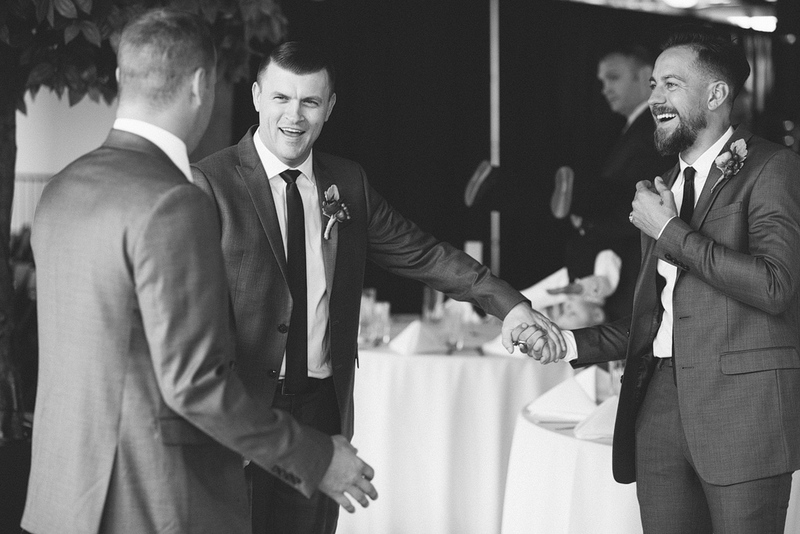 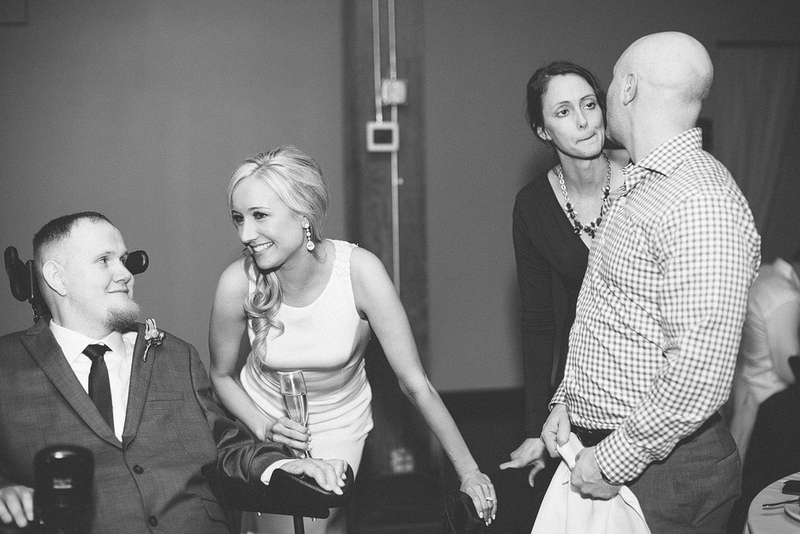 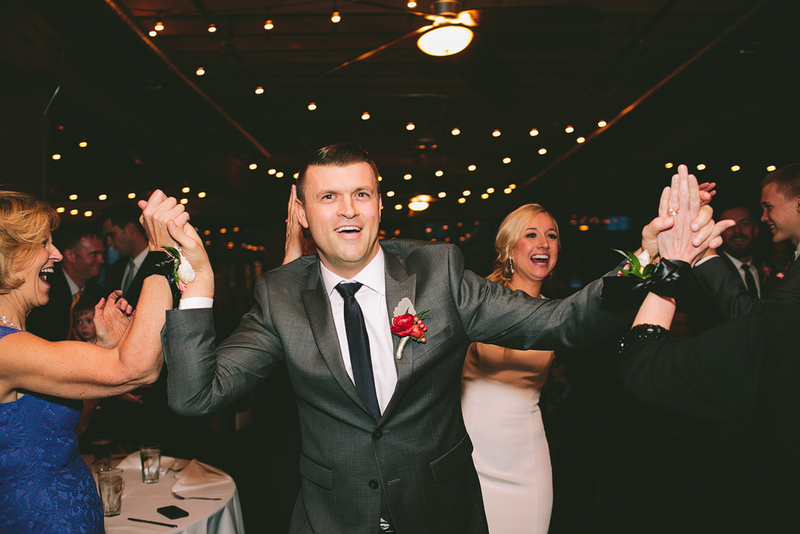 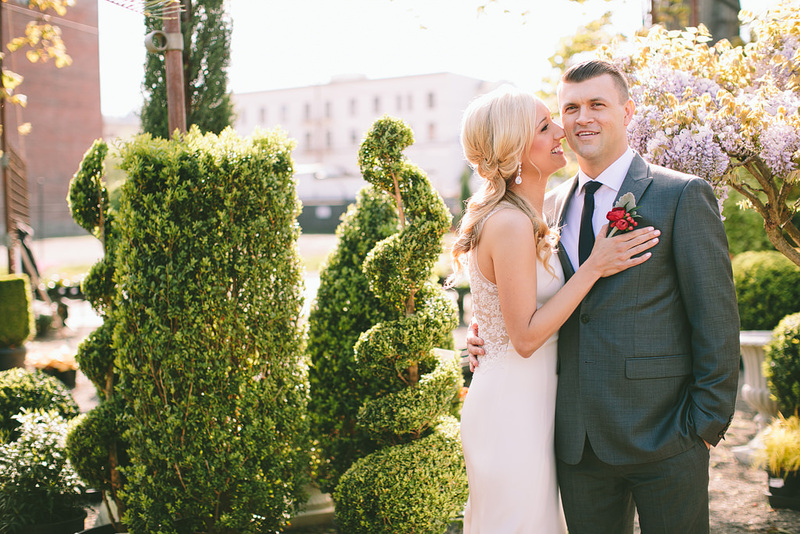 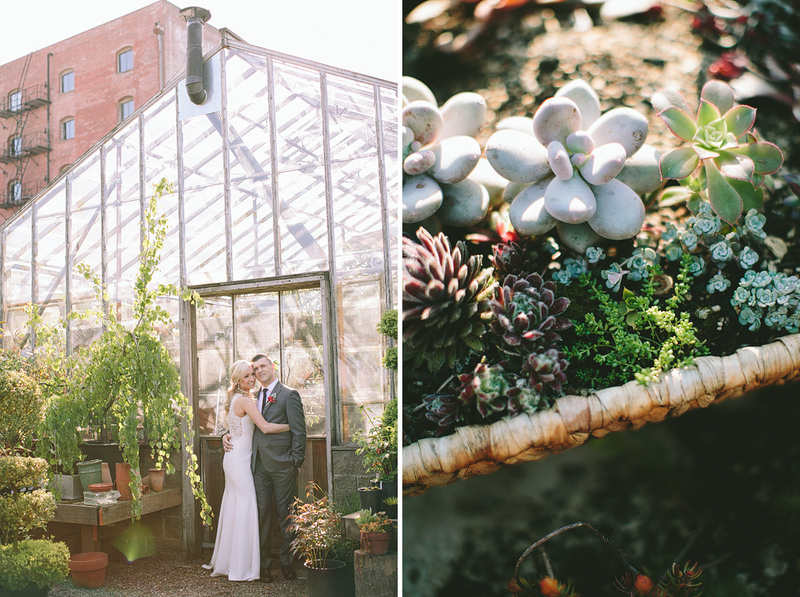 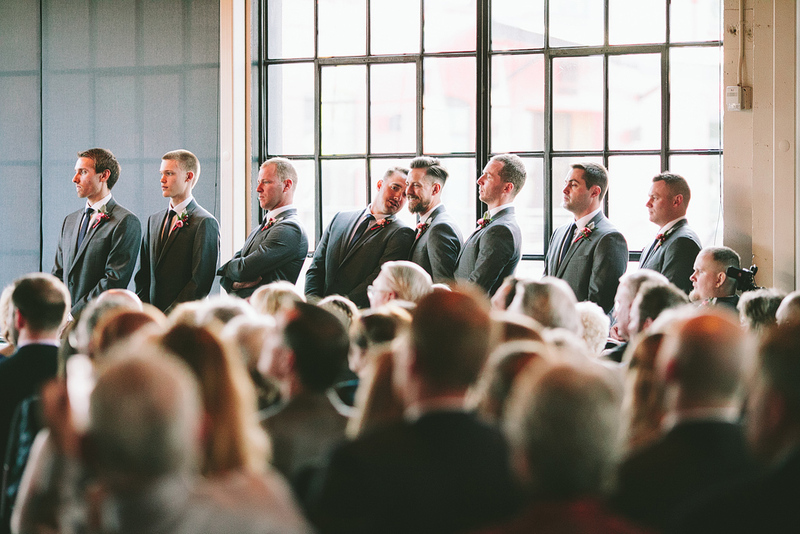 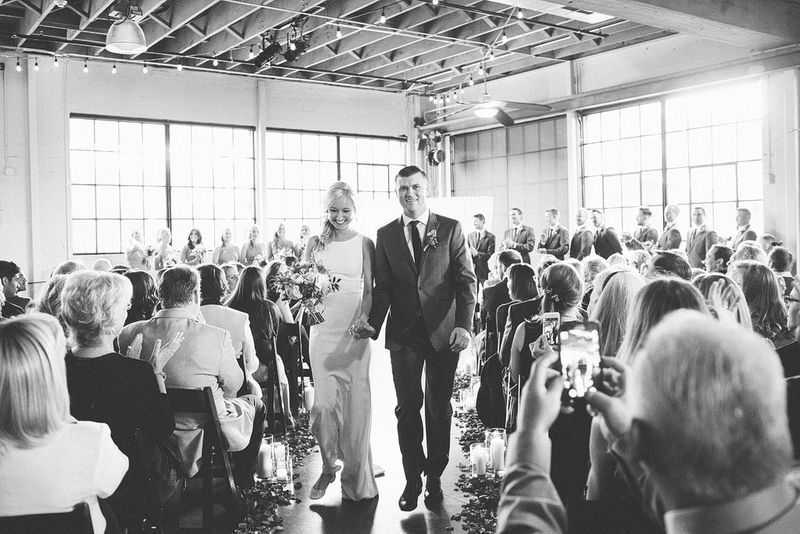 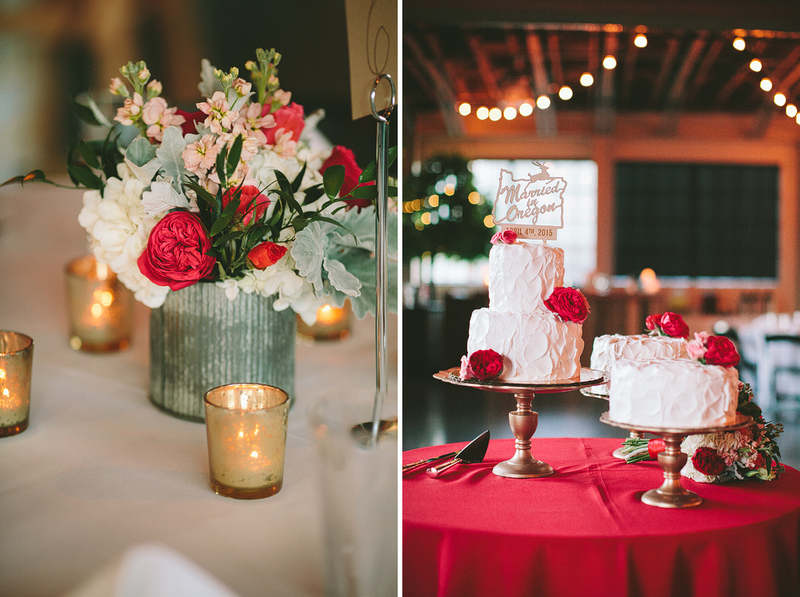 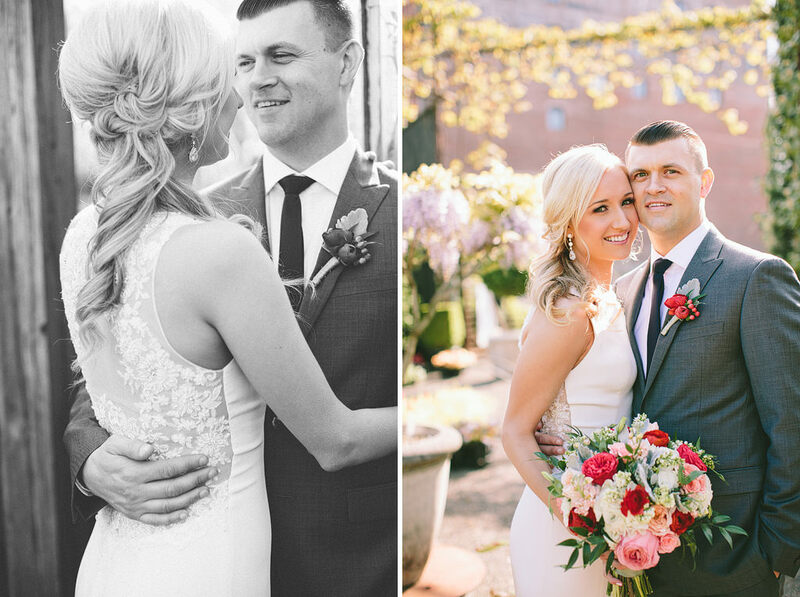 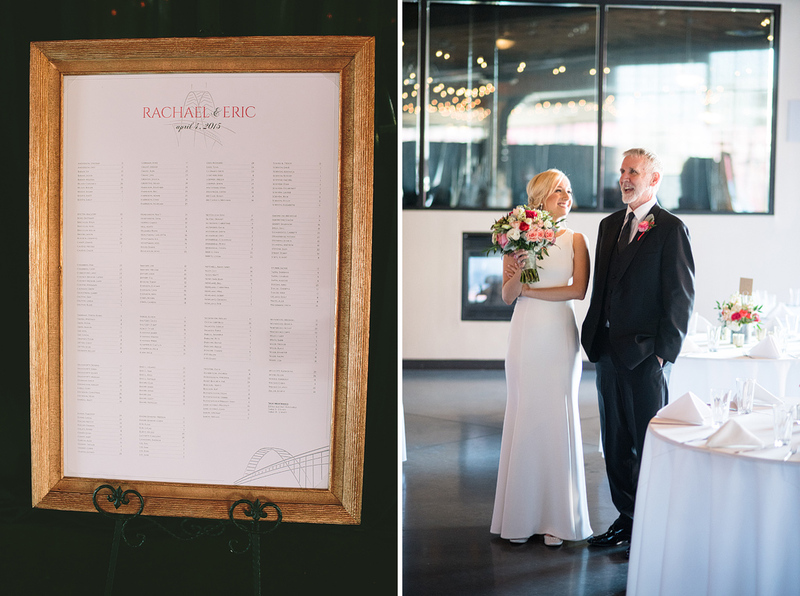 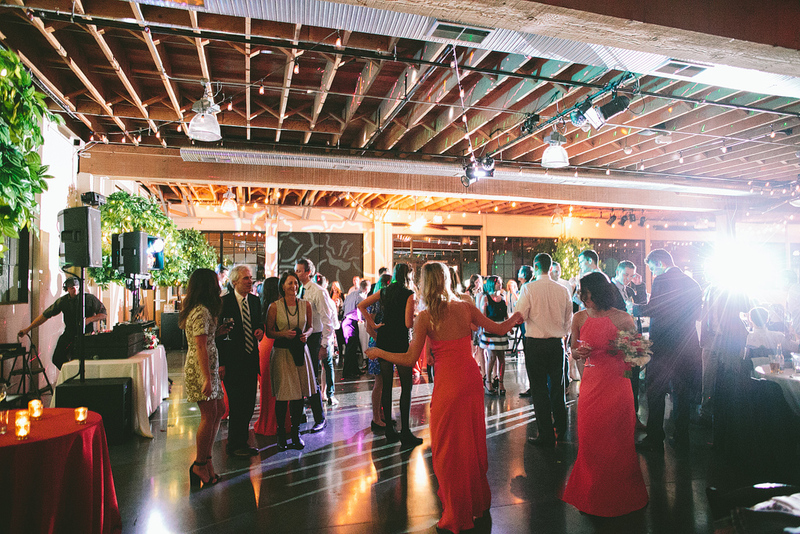 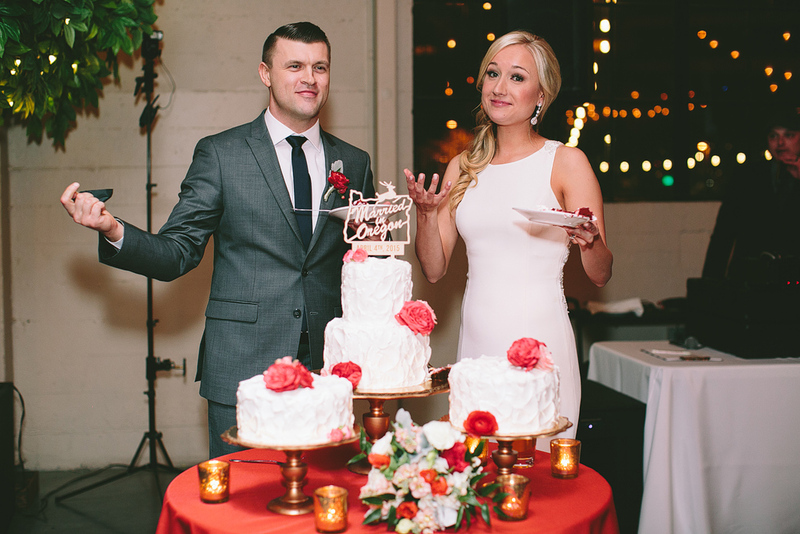 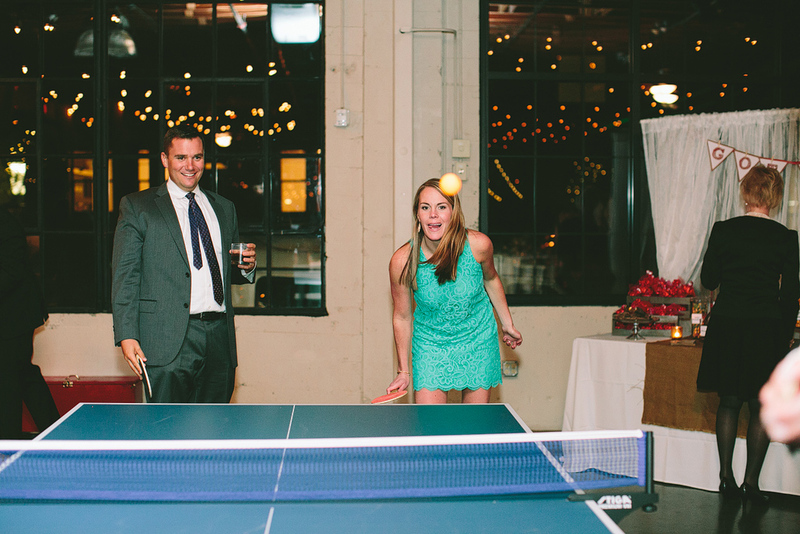 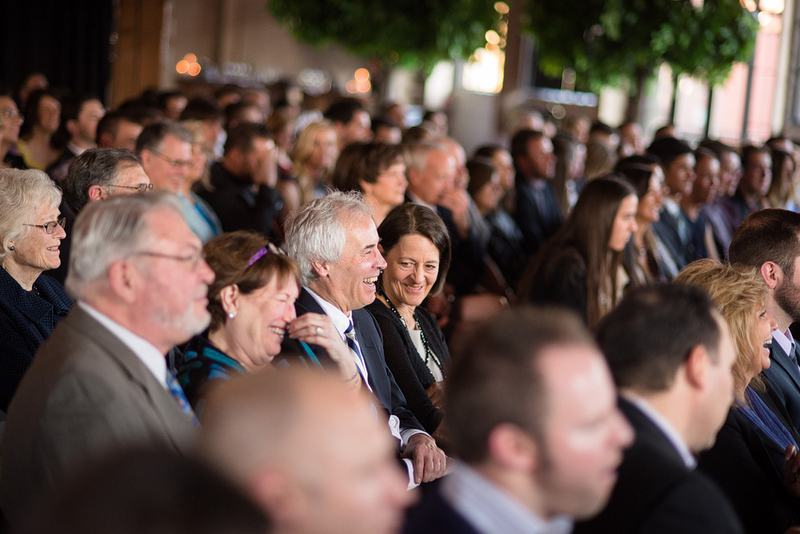 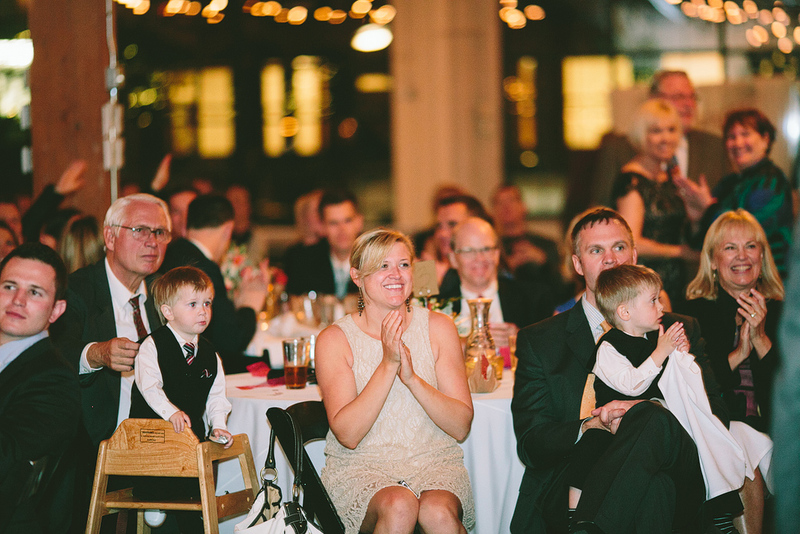 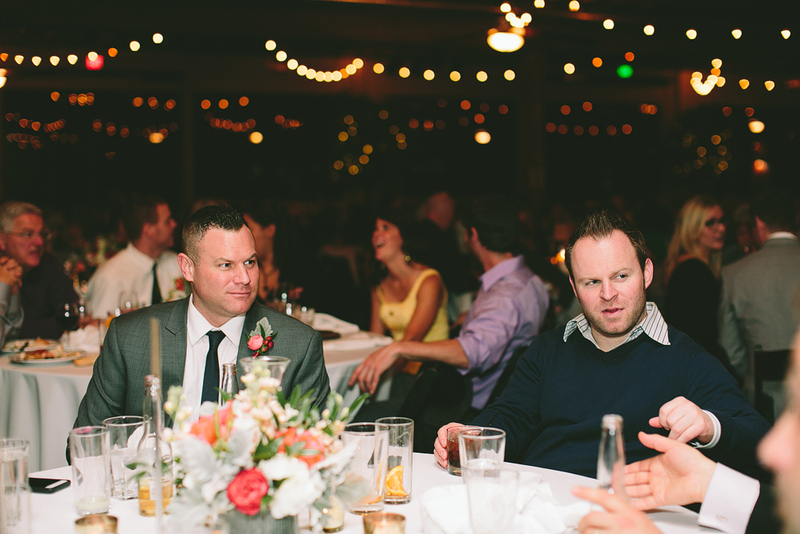 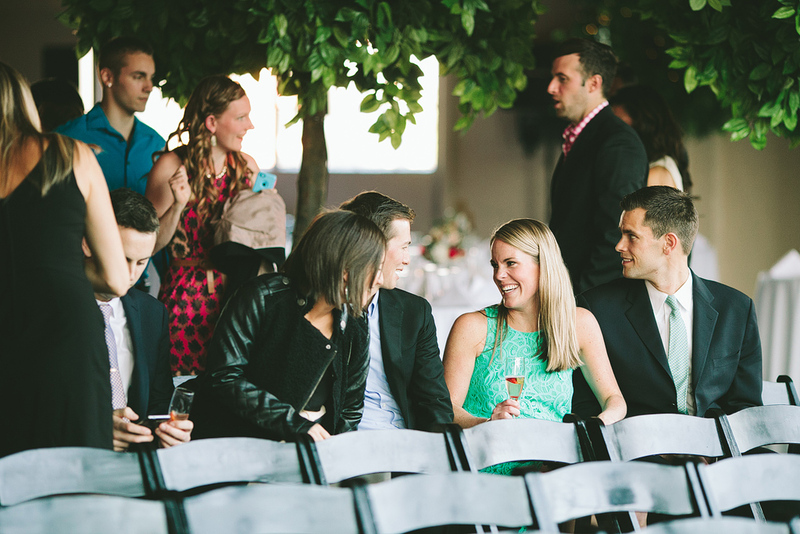 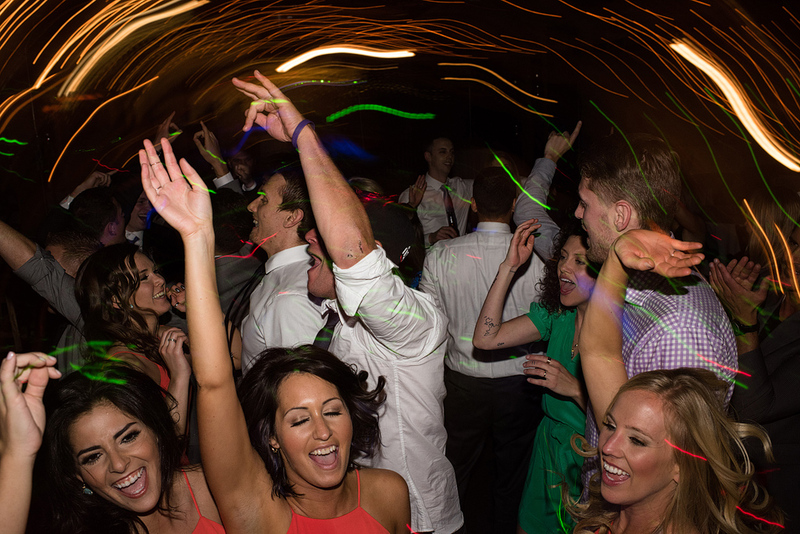 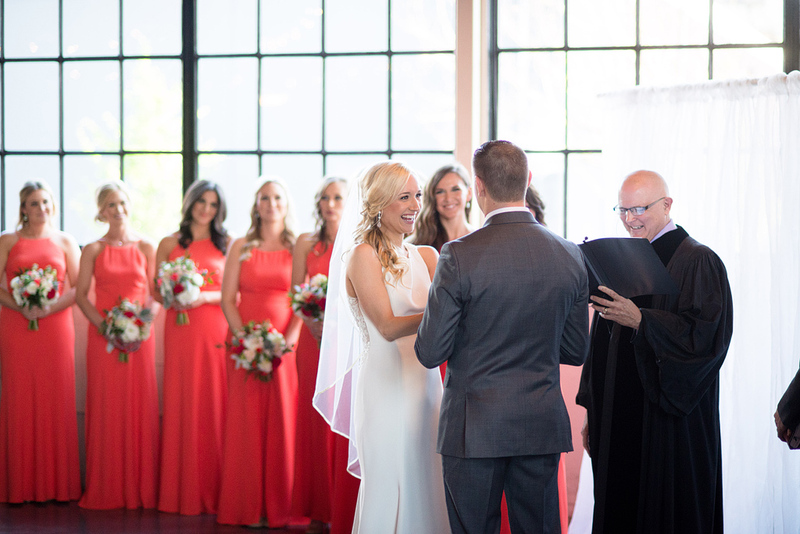 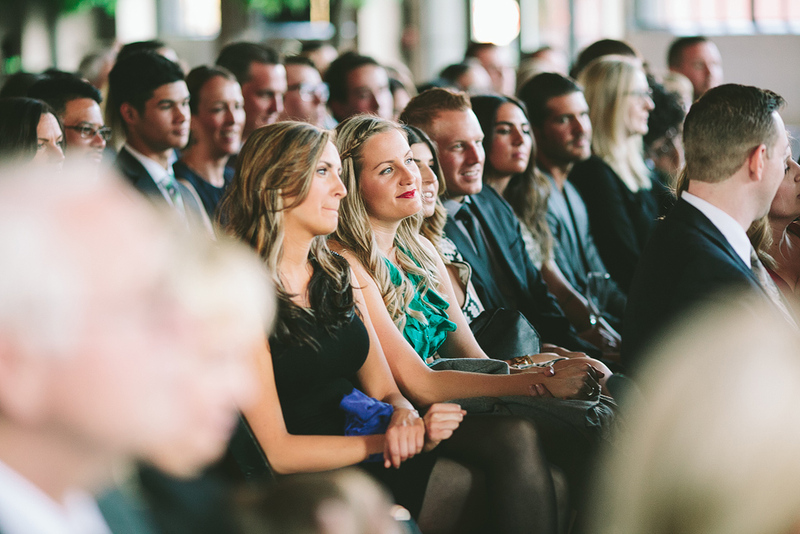 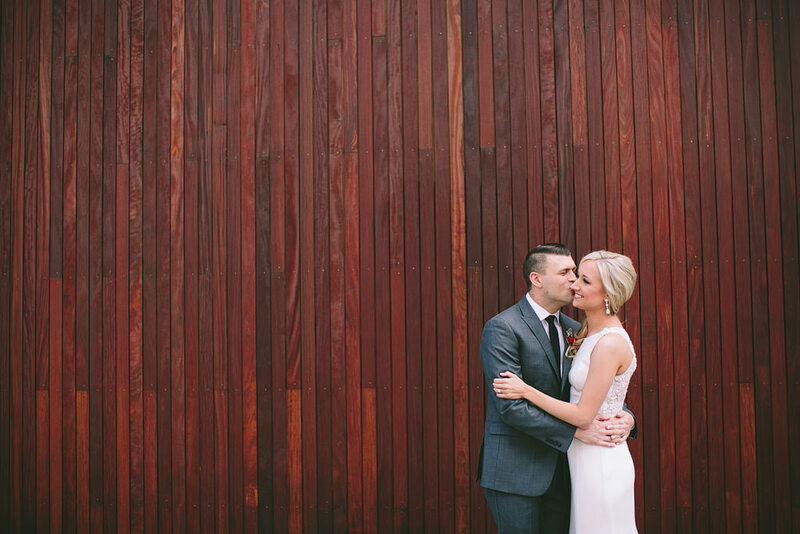 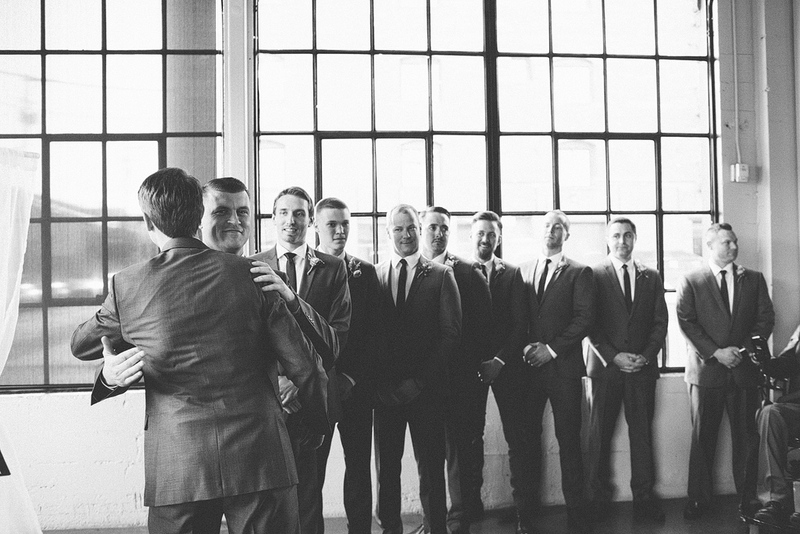 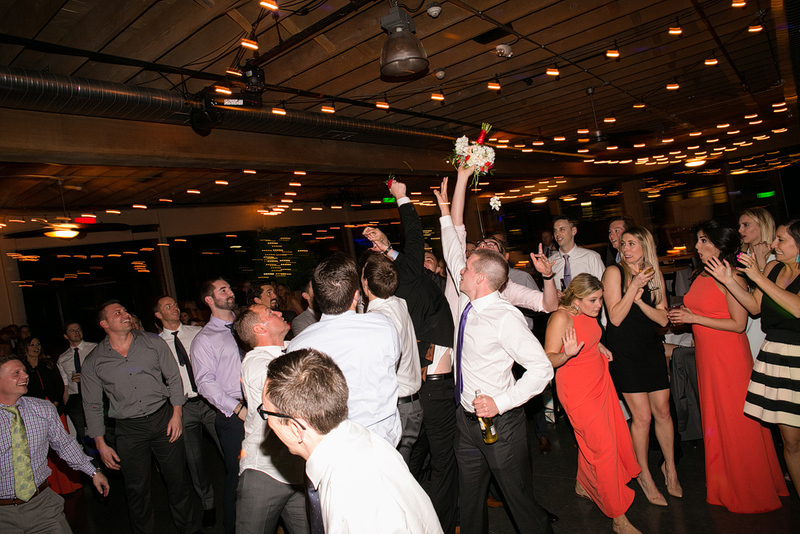 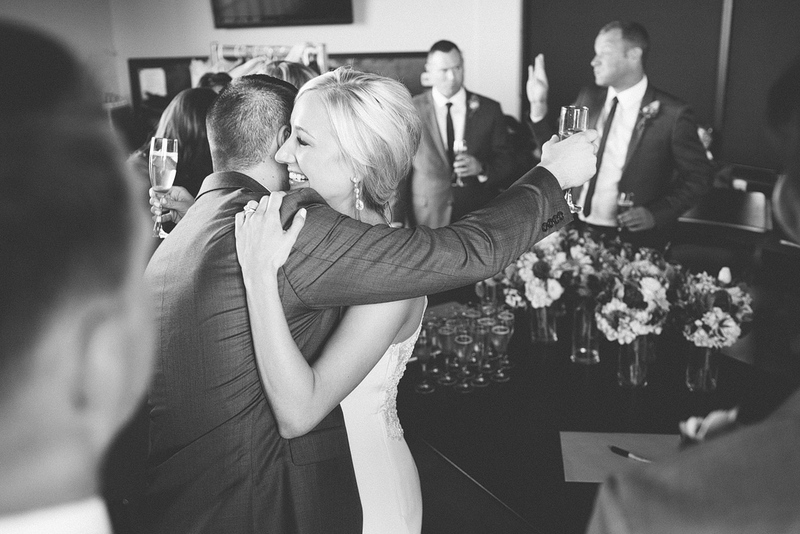 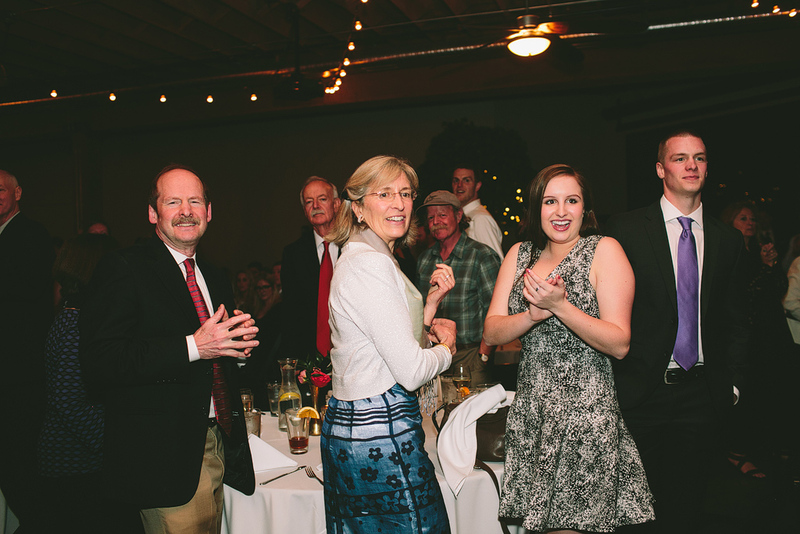 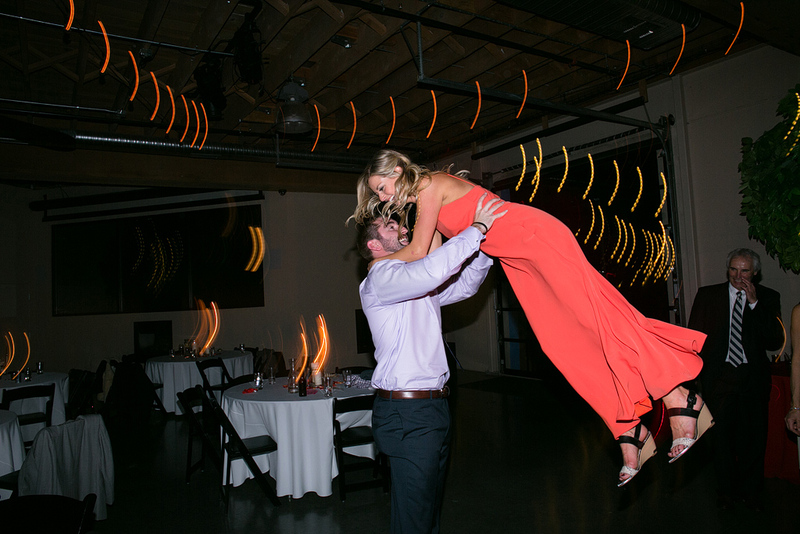 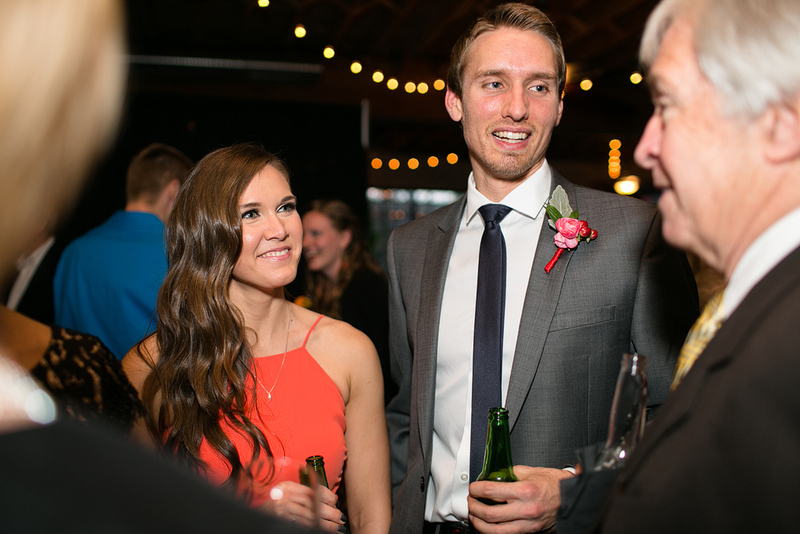 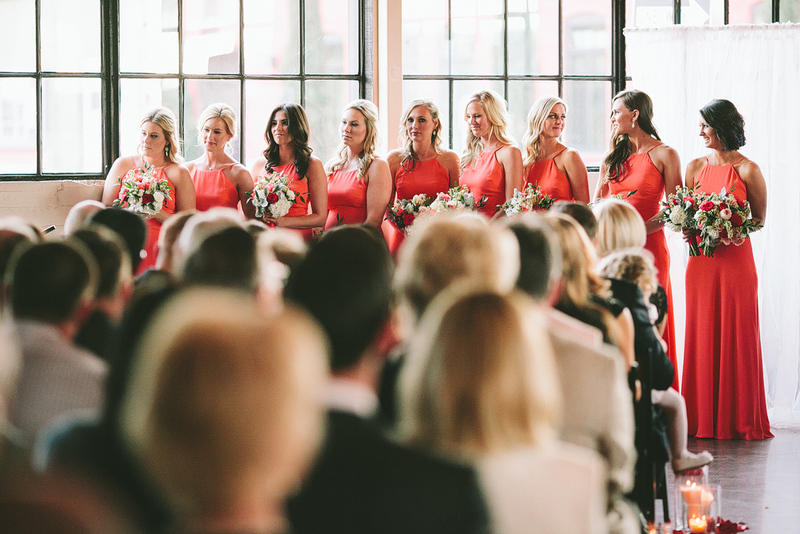 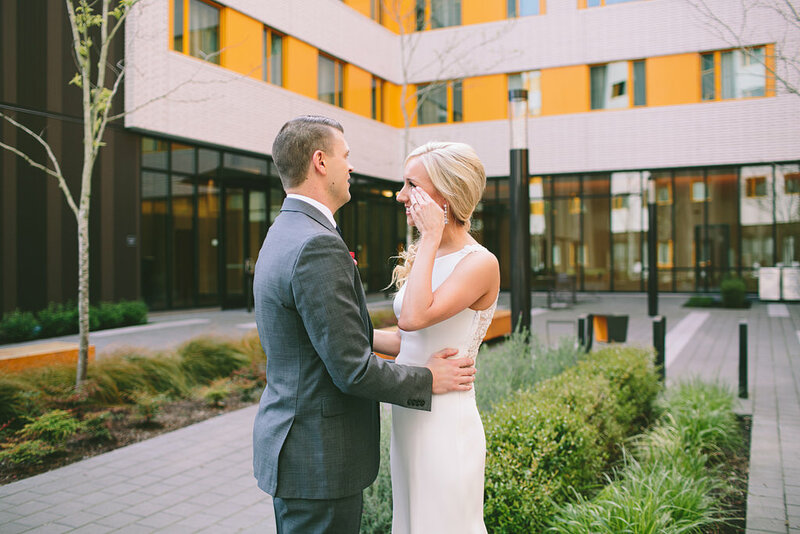 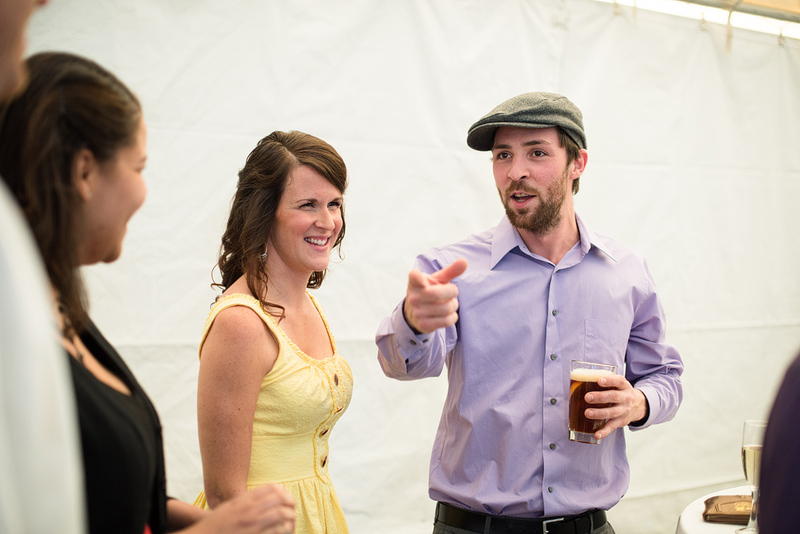 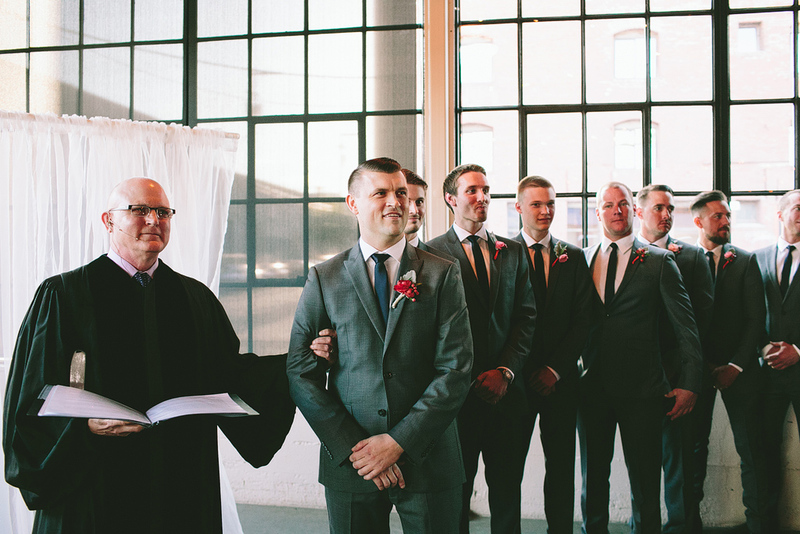 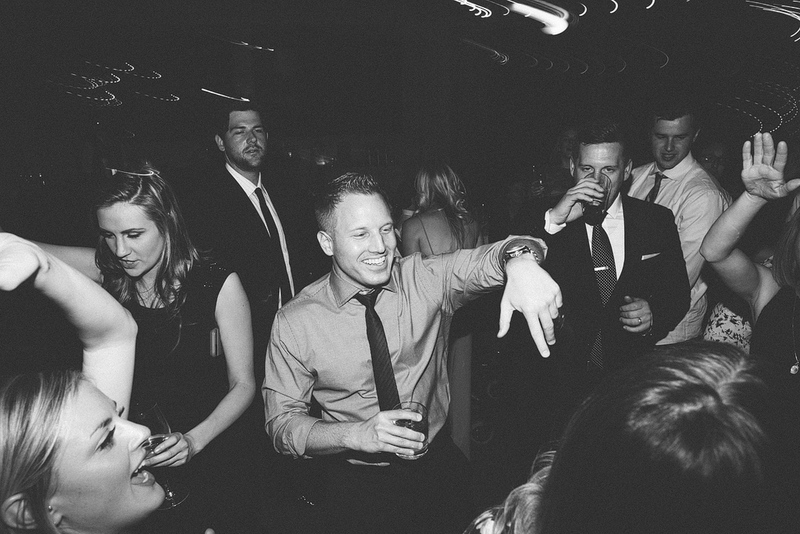 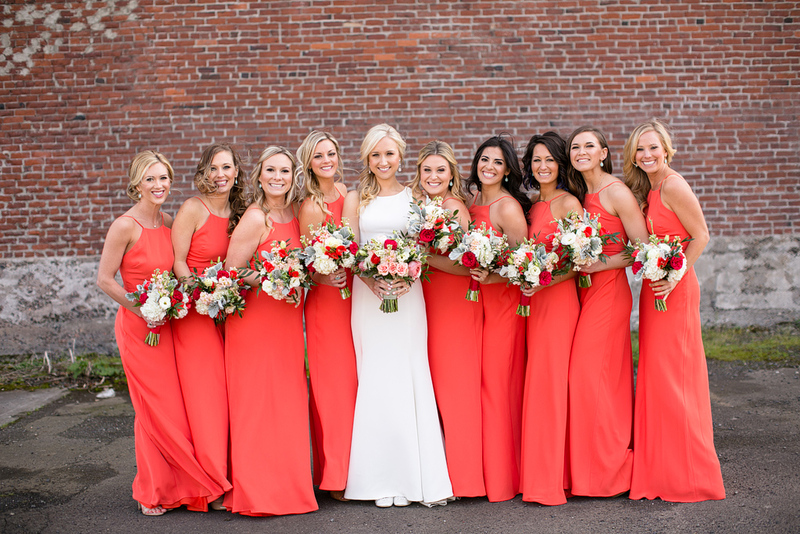 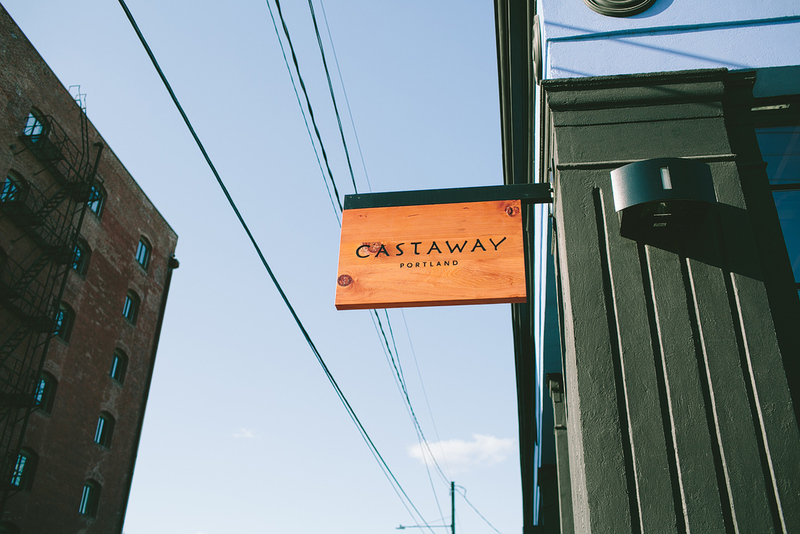 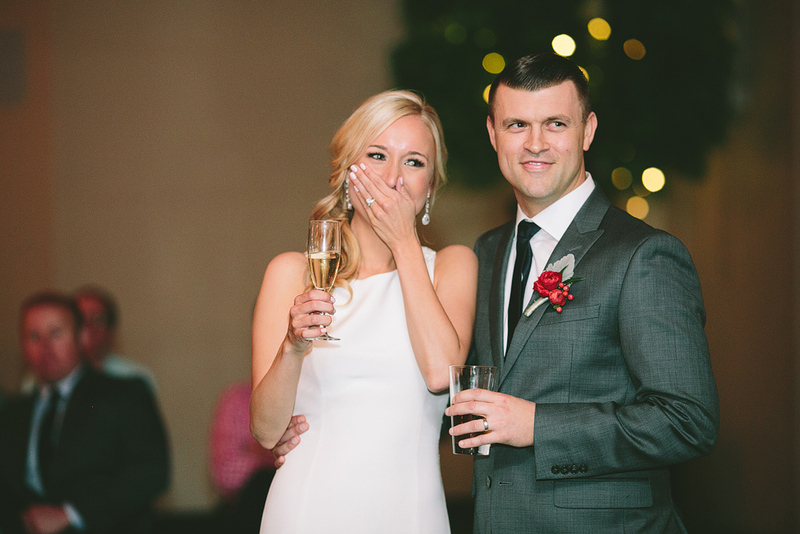 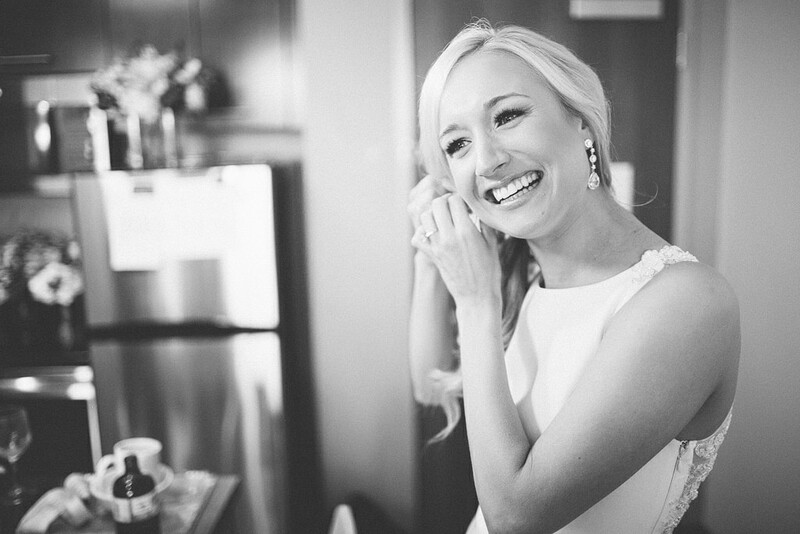 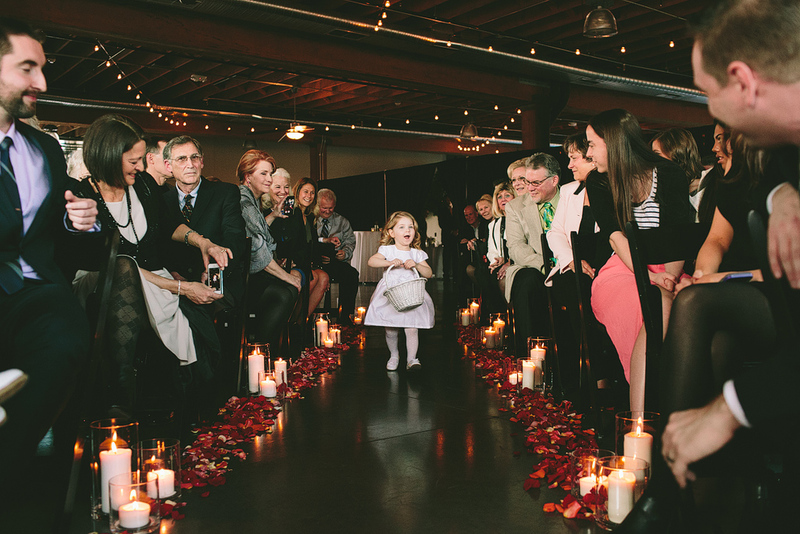 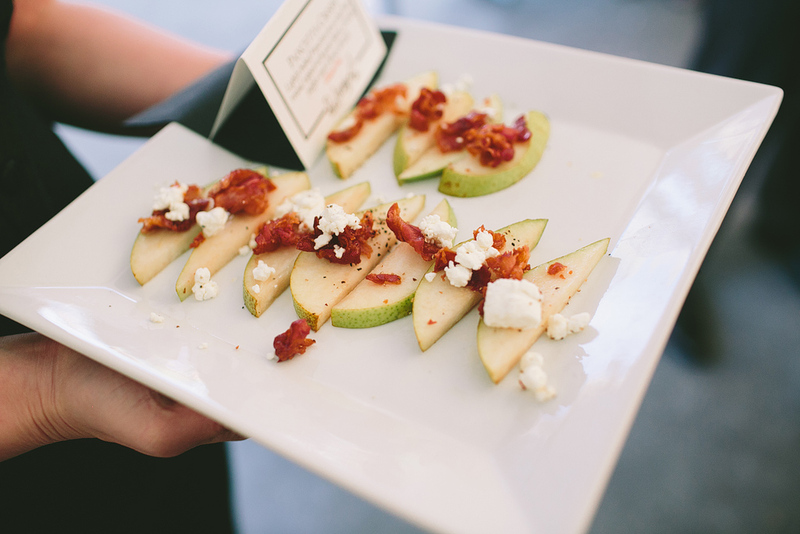 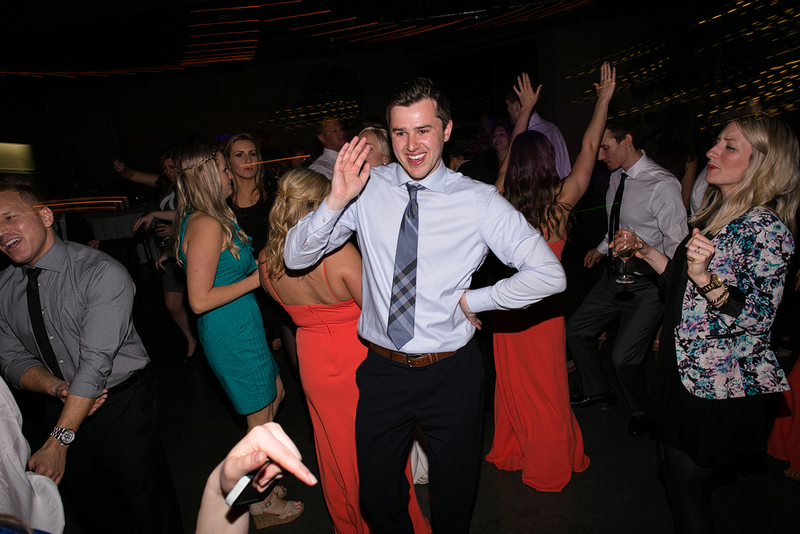 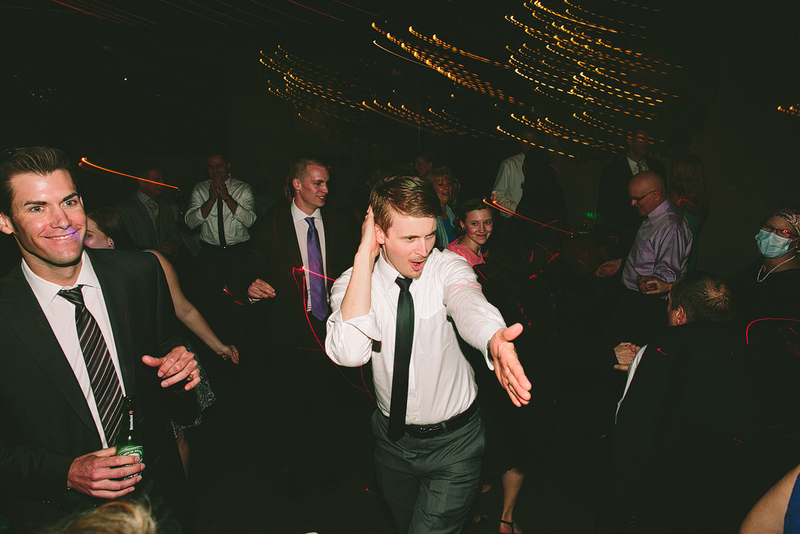 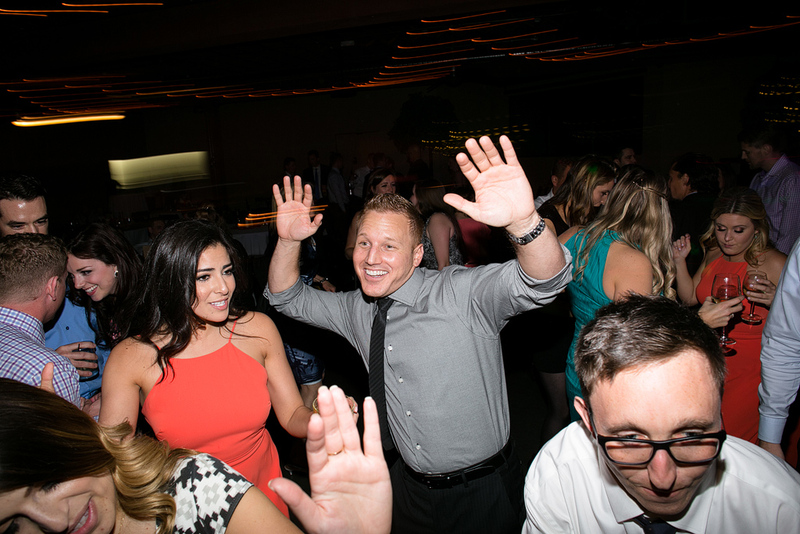 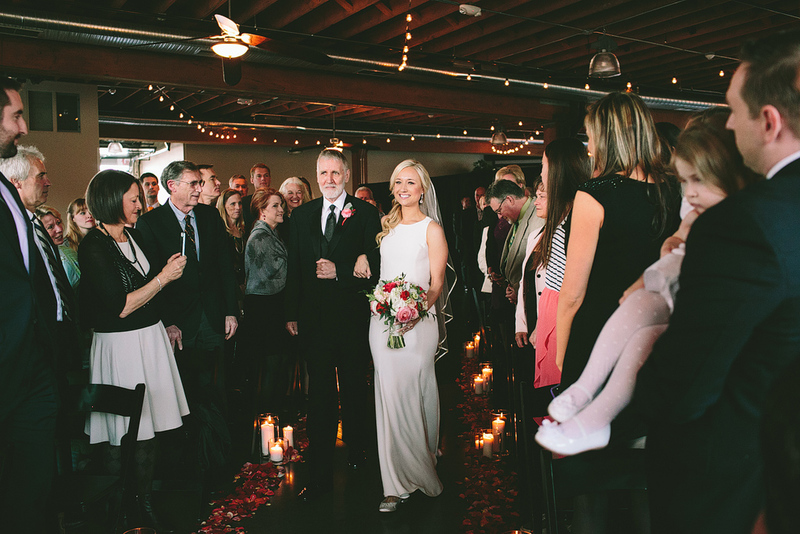 Rachael and Eric’s wedding at Castaway Portland was such filled with such beauty and wonderful friends and family! 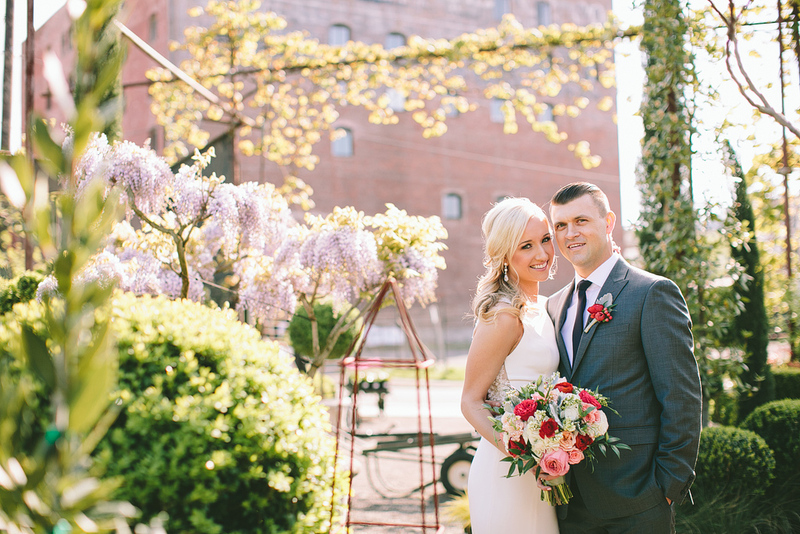 It was a beautiful spring day! 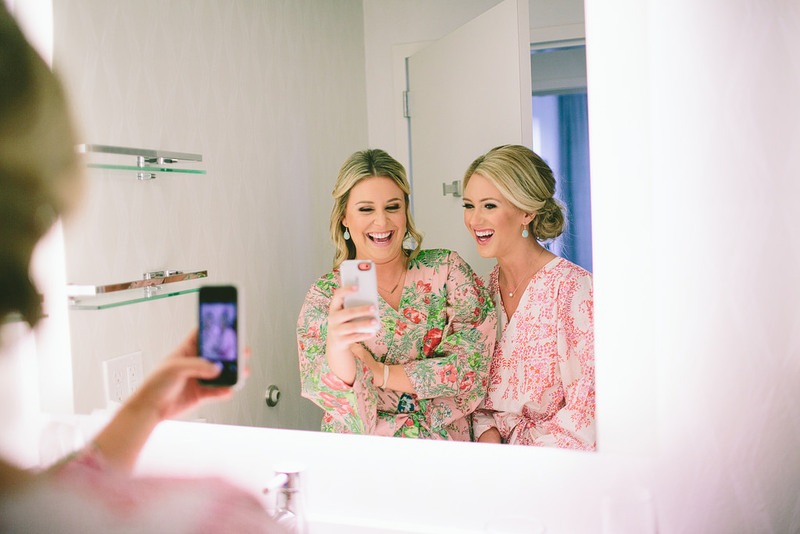 Rachael and her girls wore the cutest matching robes while they got ready in the morning. 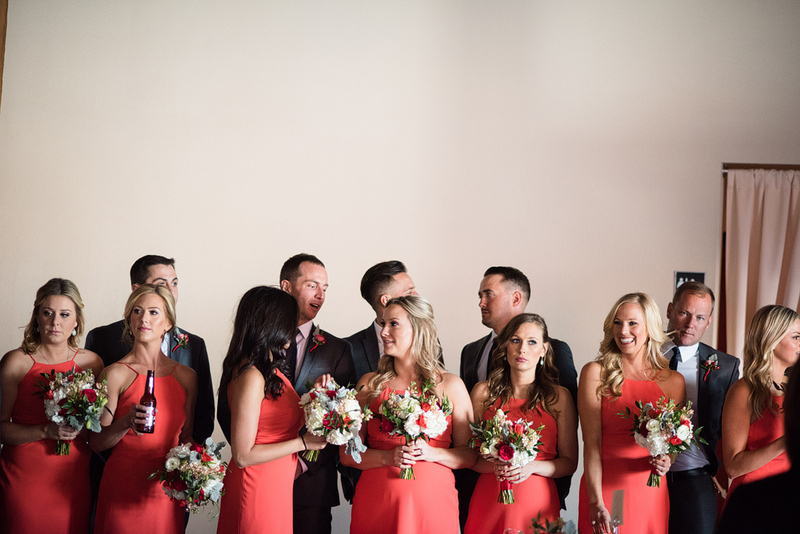 Face Body Beauty did their awesome hair and make up. 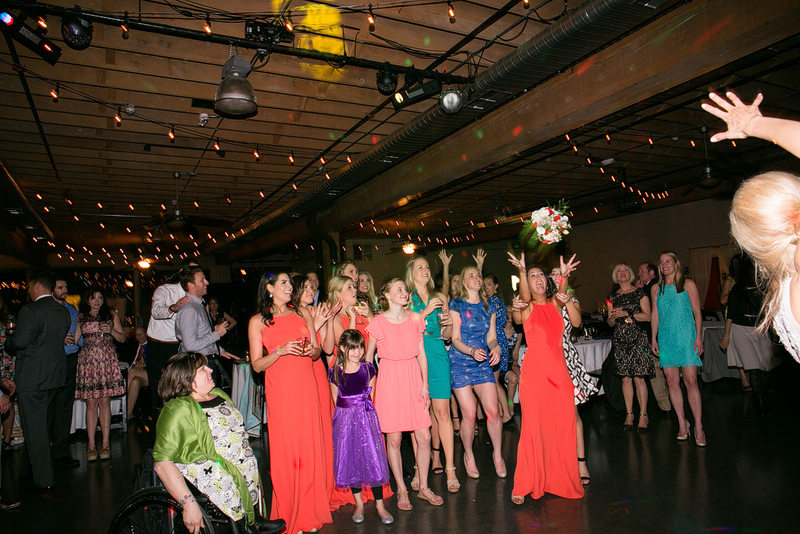 Heather with Blissfully Sweet coordinated the day perfectly, and also put together the huge candy table! 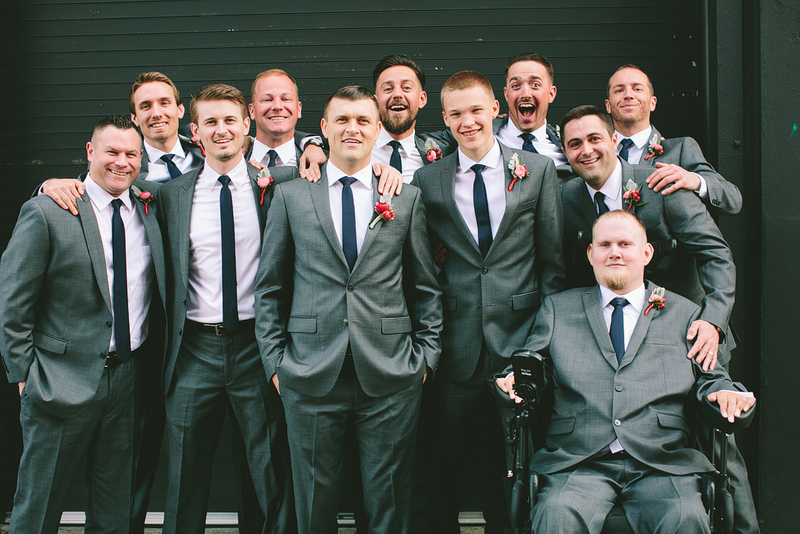 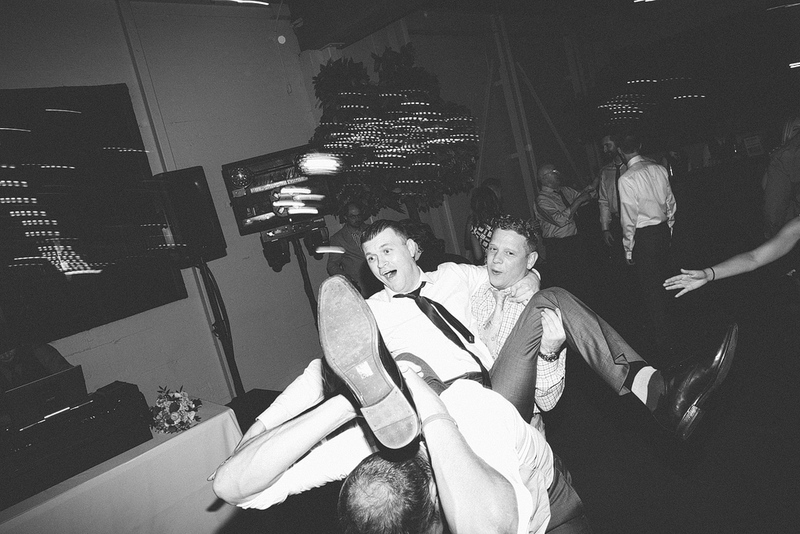 It’s lovely to look through your delightful photos of Rachael & Eric’s wedding again. 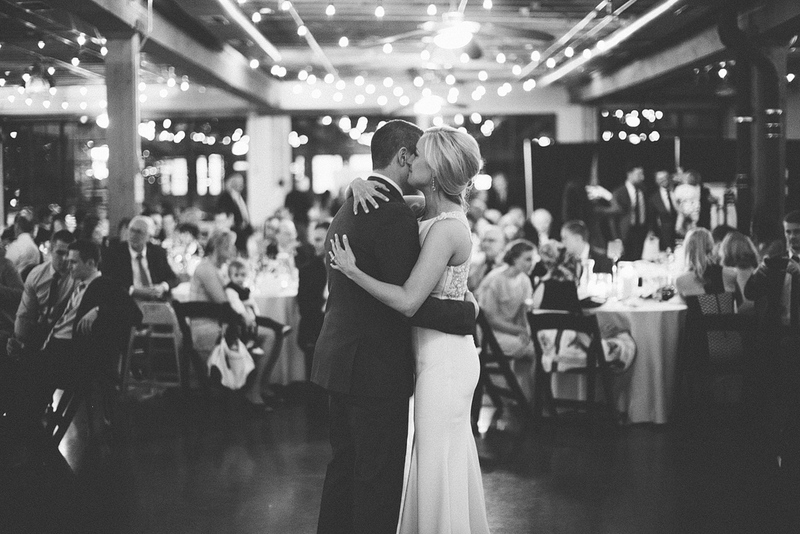 You are the most amazing photographer!!! 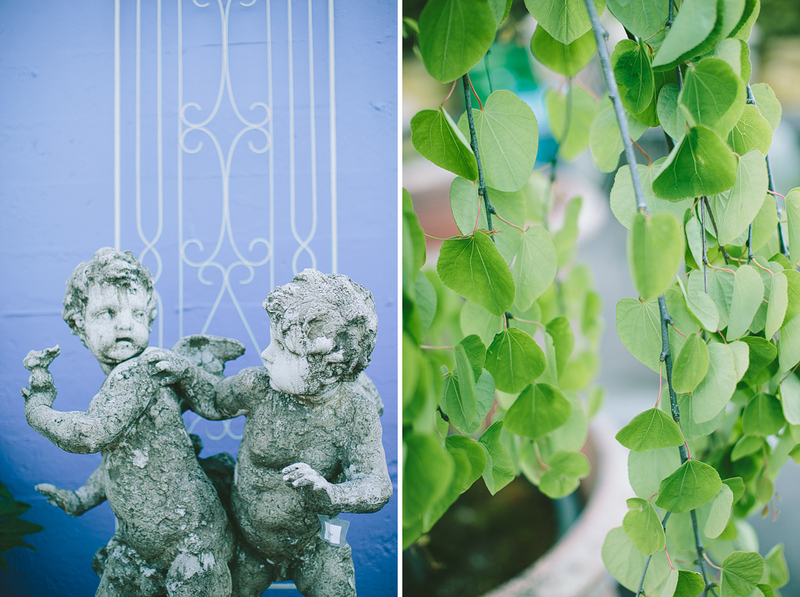 So neat that you have it all in a blog and on Facebook now. 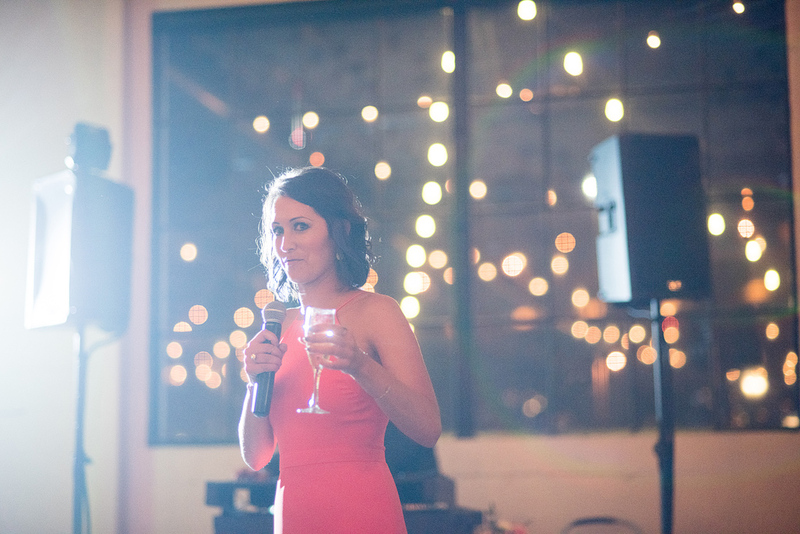 I hope the focus brings you more customers! 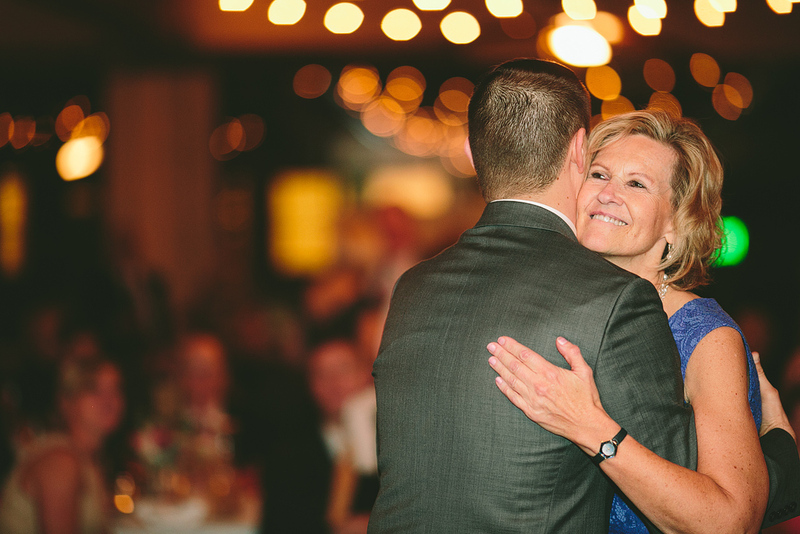 I always rave about you!